Welcome! I am a Perth based makeup artist who loves sitting in the sun listening to grooves and perusing photographic books. Cheezels are my kryptonite. It is fair to say this bespoke fair has the top echelon of Perth's wedding vendors. 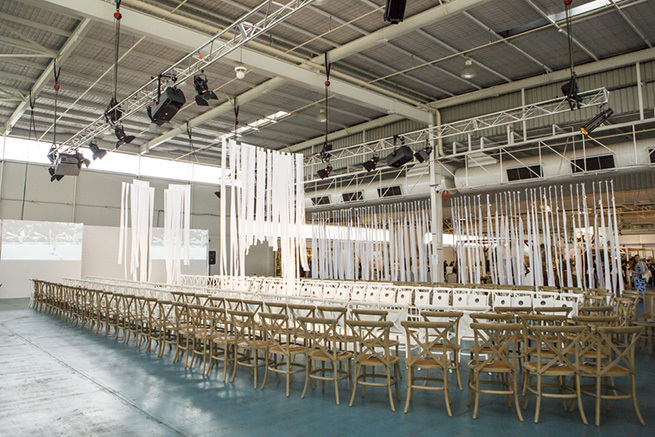 Check out this runway design by SCS Weddings.